← Ten Cups of Coffee: 4 DAYS! 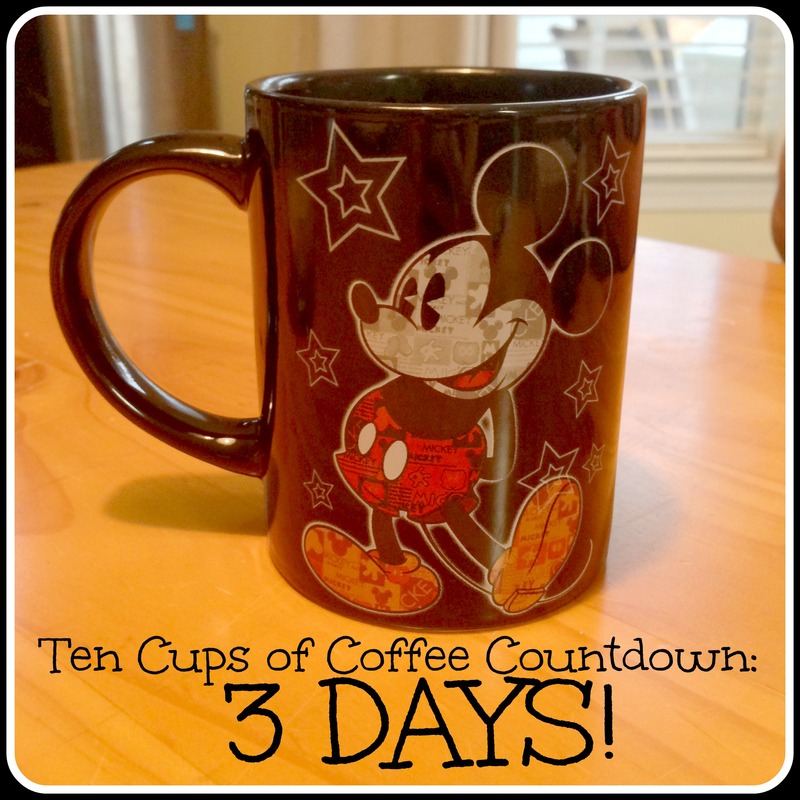 Ten Cups of Coffee: 3 DAYS! – wrap the Many Adventures of Winnie the Pooh DVD we plan to surprise the boys with at our routine breakfast stop in Tifton. New entertainment for the ride; always a win. 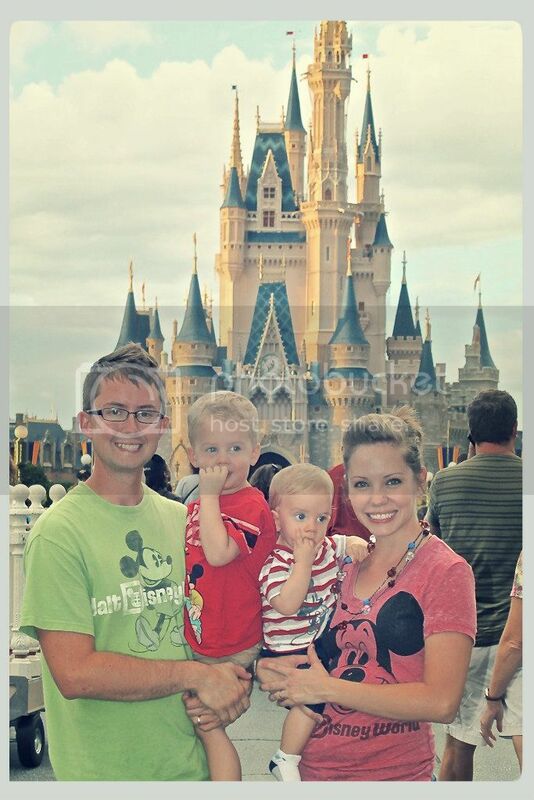 I guess our Labor Day won’t be labor-less, but this is the kind of labor that is fun.